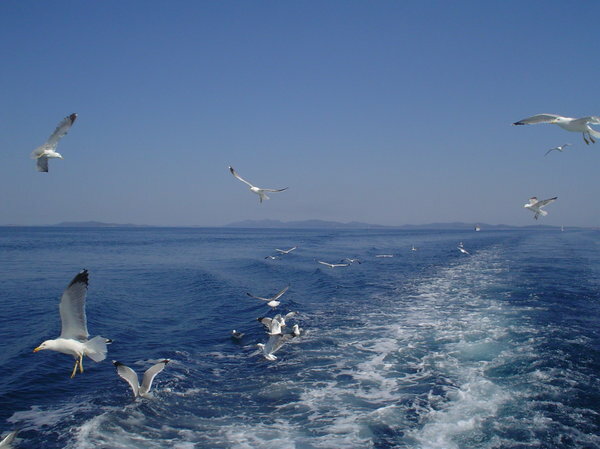 Sea-gulls followed a boat at the Adriatic sea near national park Kornati (Croatia). Даже возникло ощущение капелек воды от брызг! I only can repeat Abyla: Wonderful image!